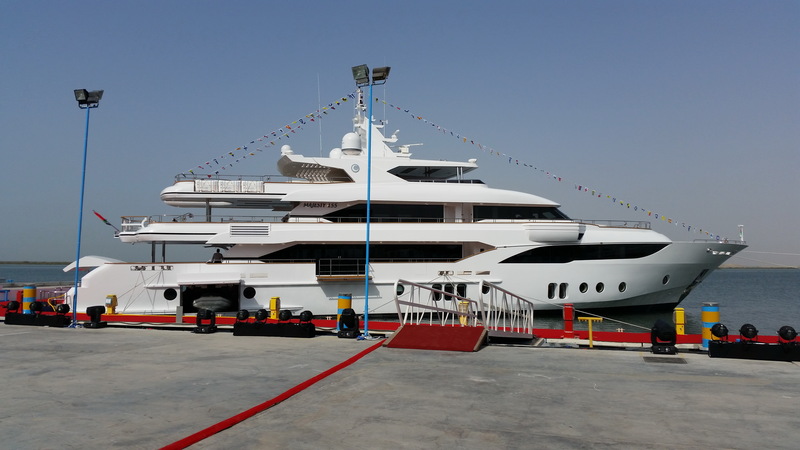 At 155 feet (47 meters), the Majesty 155 is the largest ever superyacht to be fully built by Gulf Craft in its Majesty Yachts shipyard located in the United Arab Emirates. 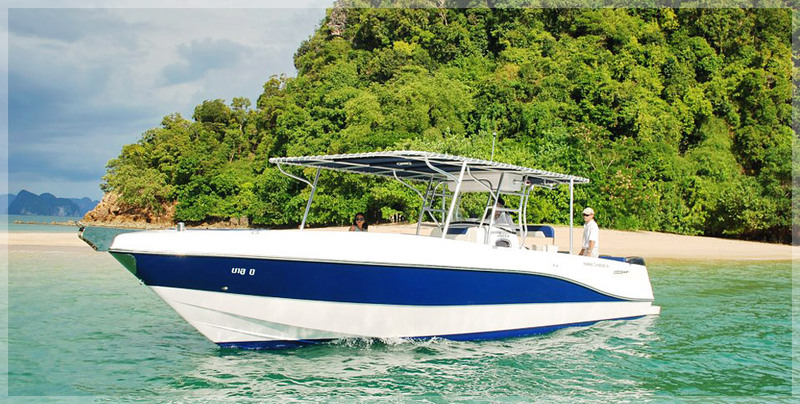 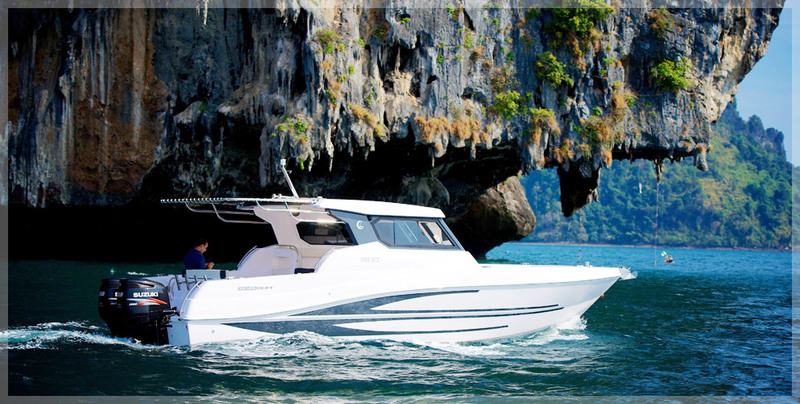 The Majesty 155 represents innovation in both design and functionality. 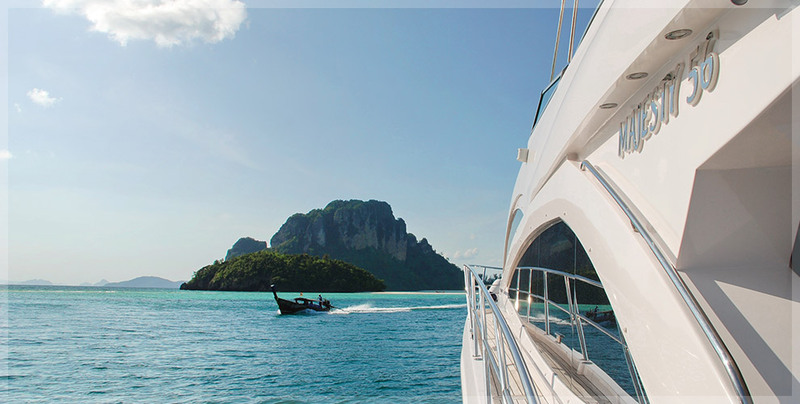 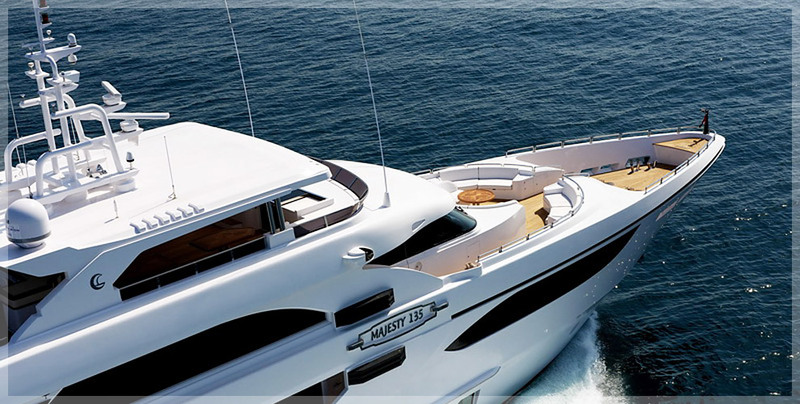 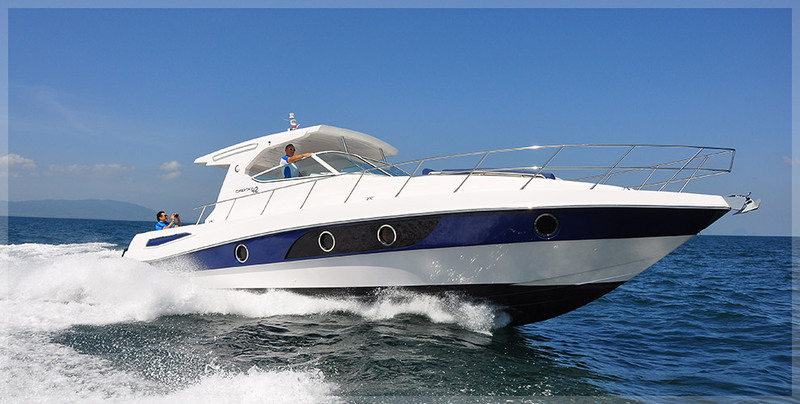 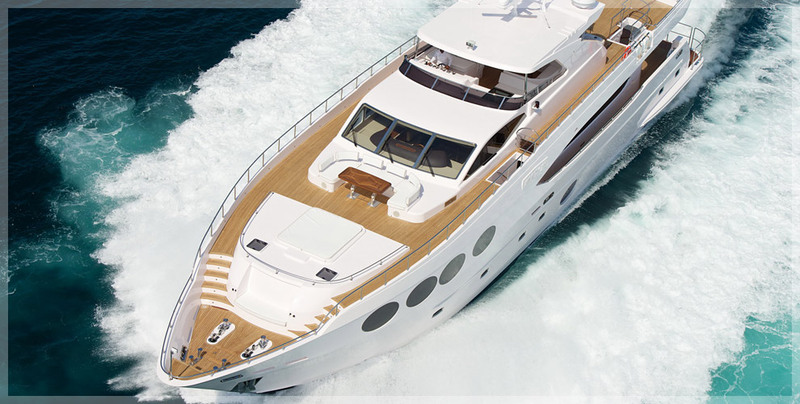 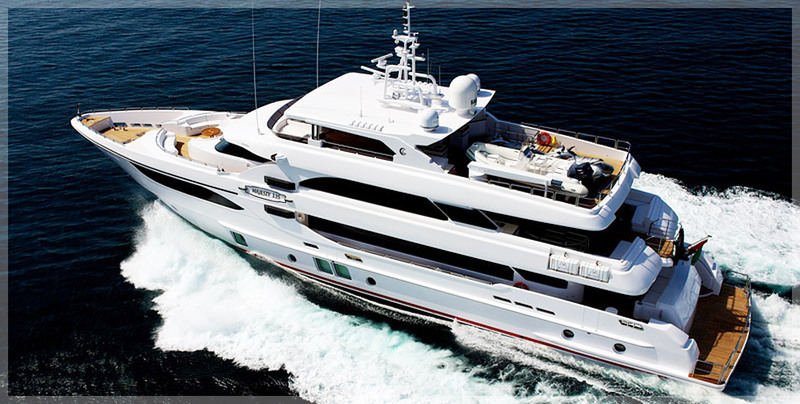 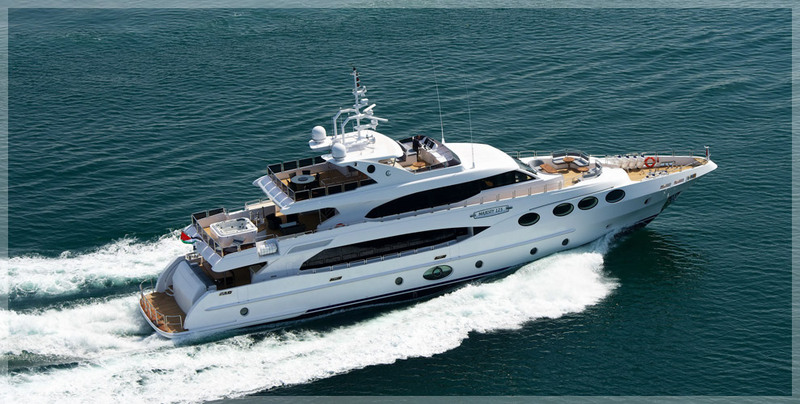 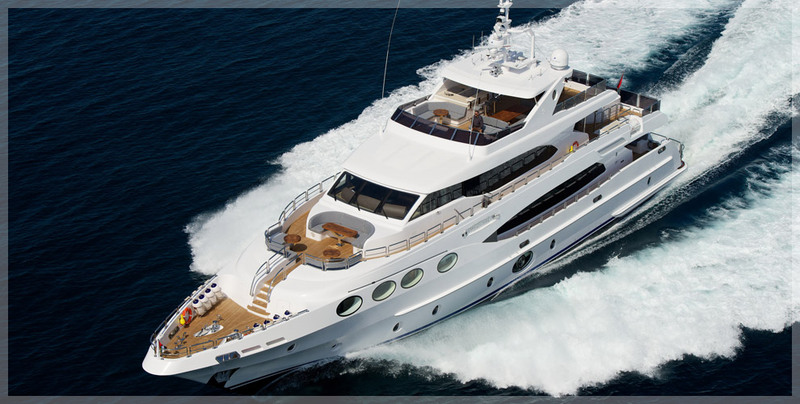 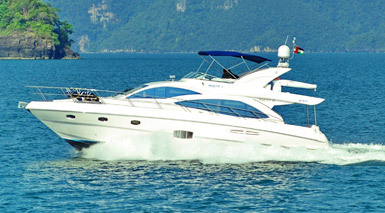 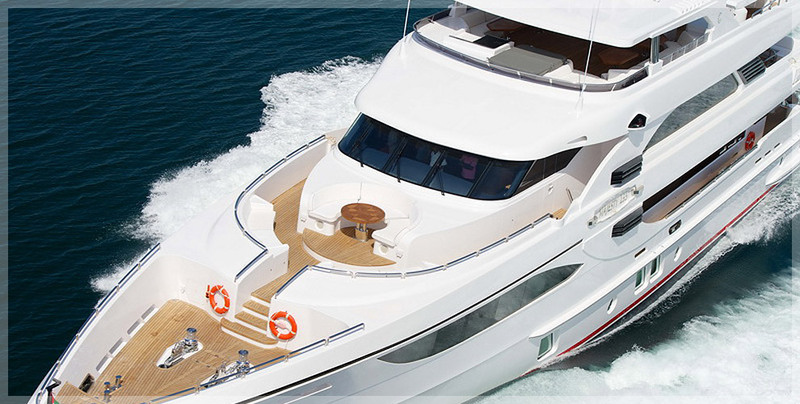 The prestige of the Majesty 155 stretches beyond the interior and exterior design, and into the engine room. 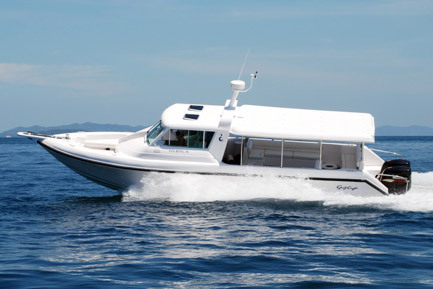 The Majesty 155 promotes fuel efficiency and enables its guests to travel long distances without making fuel stops. 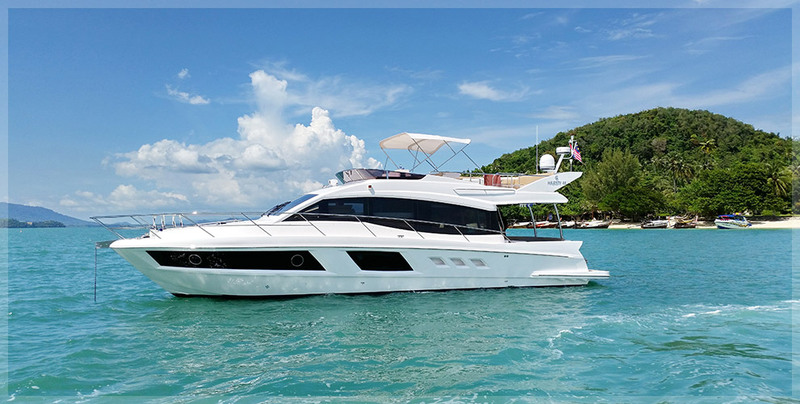 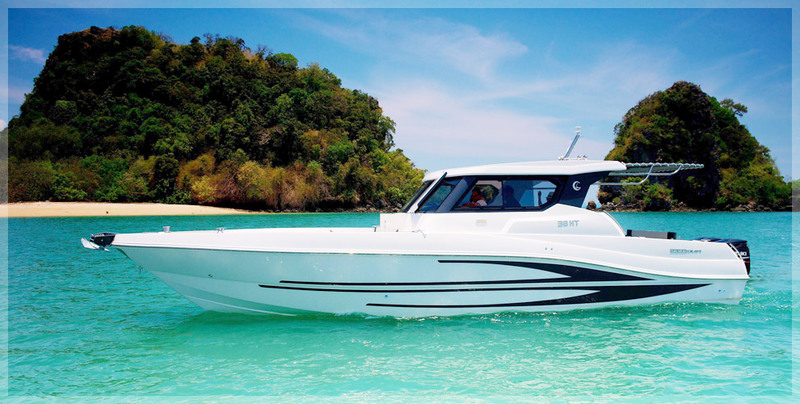 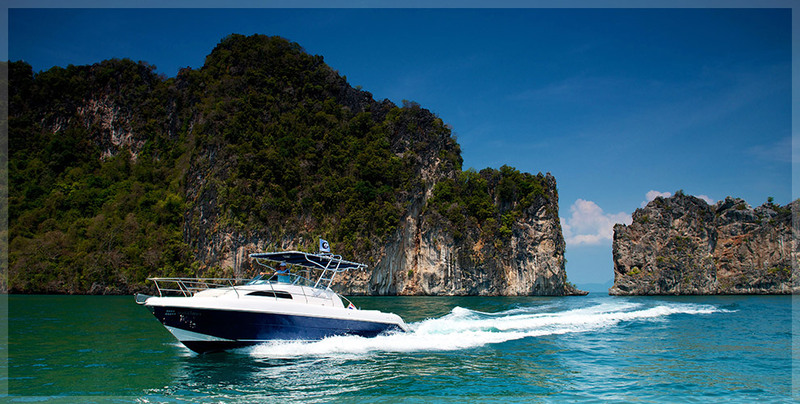 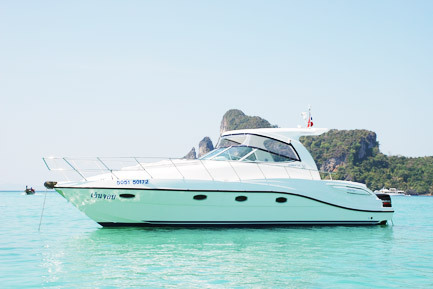 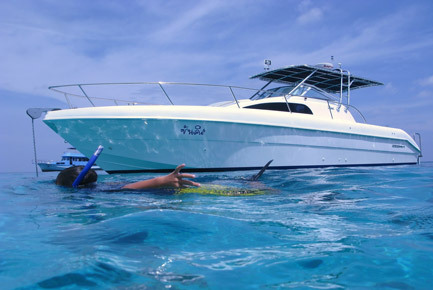 Powered by twin 2,011 hp MTU 12V 4,000 M63 engines, the Majesty 155 is able to cover a range of over 4,000 nm and an estimated maximum speed of 16 knots, offering sea travellers endless possibilities for exploring the world’s waters and exotic waterfront destinations. 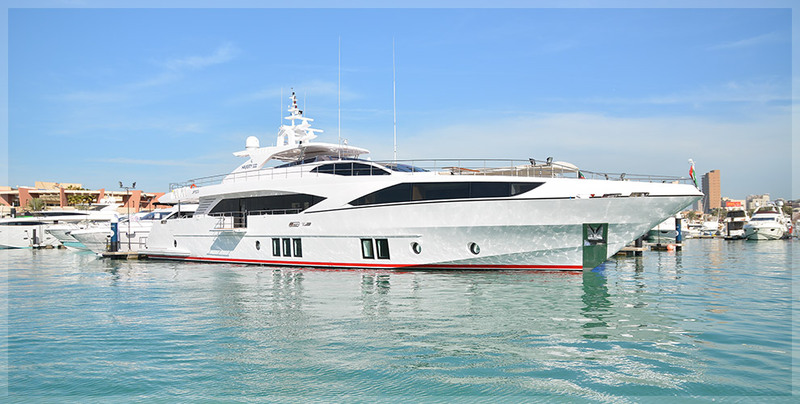 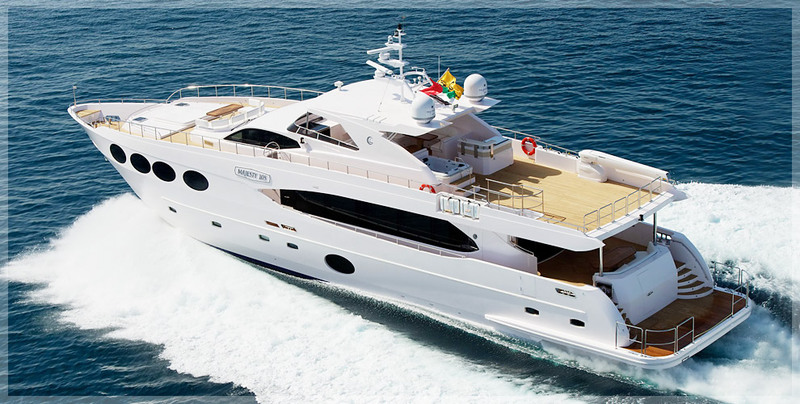 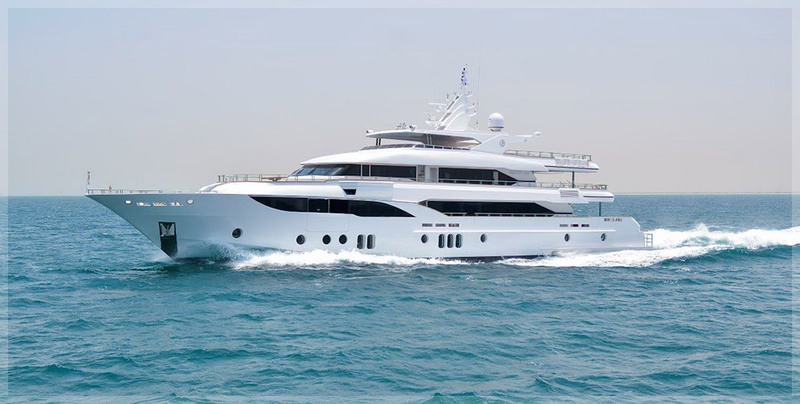 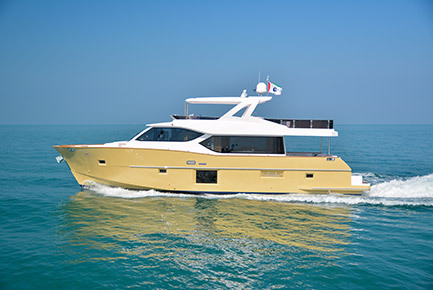 A powerful addition to Gulf Craft’s Majesty Yachts brand of luxury superyachts, the Majesty 155 will enamour its owners with its immaculate performance and timeless luxury.